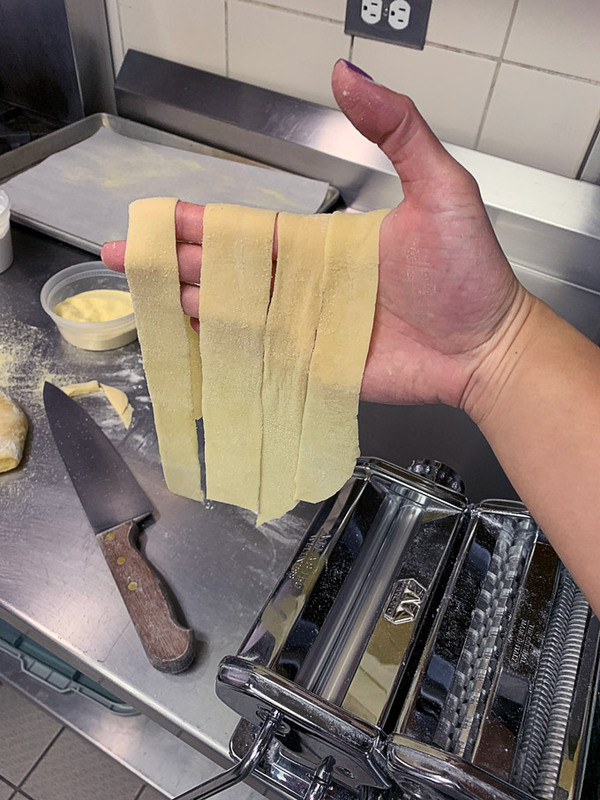 A few years ago, I decided to hone in on my at-home cooking skills so I enrolled in the Basics in 8 Culinary Skill Building Series at the Pacific Institute of Culinary Arts on Granville Island. The course was aimed at non-professional students but adapted from PICA’s professional curriculum. 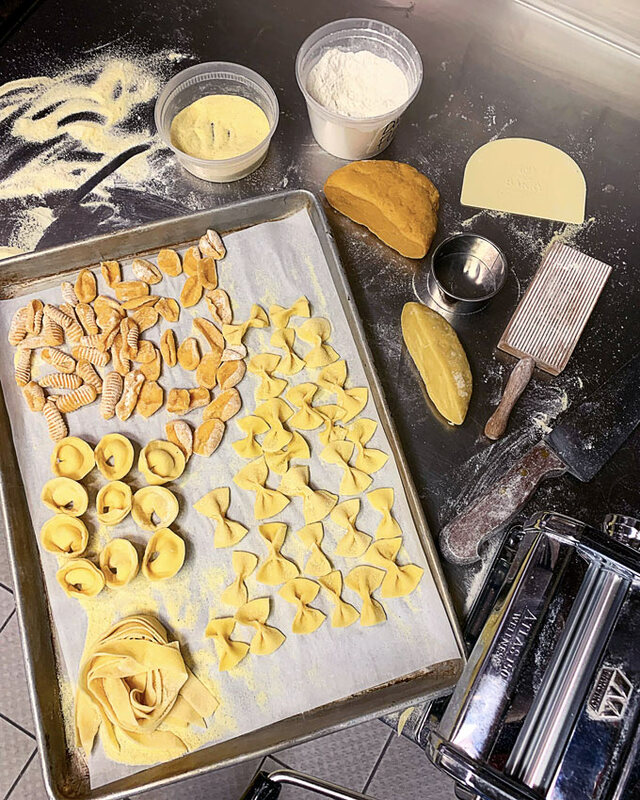 After taking the program, I found PICA’s courses to be well-designed and organized and the chef-instructors to be very approachable and capable of teaching. The recipes taught were well-tested and didn’t require fancy tools or ingredients. Since then I have been a fan of PICA’s courses and had even enrolled in a Christmas cookie decorating class this past holiday season. 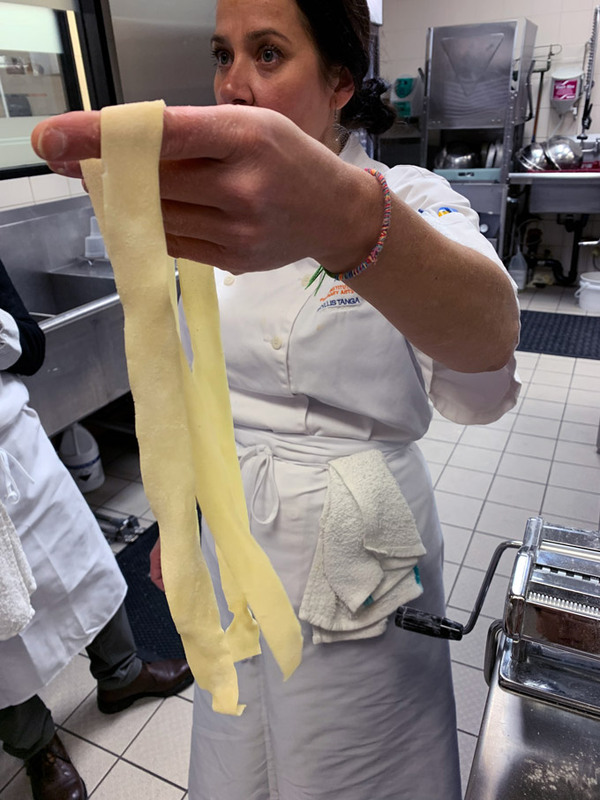 Most recently, I took part in PICA’s Imagine the Pastabilities: Pasta 101 class where students get to learn how to make pasta from scratch. Chef Phyllis was an excellent instructor to guide us through 3 hours of pasta making. 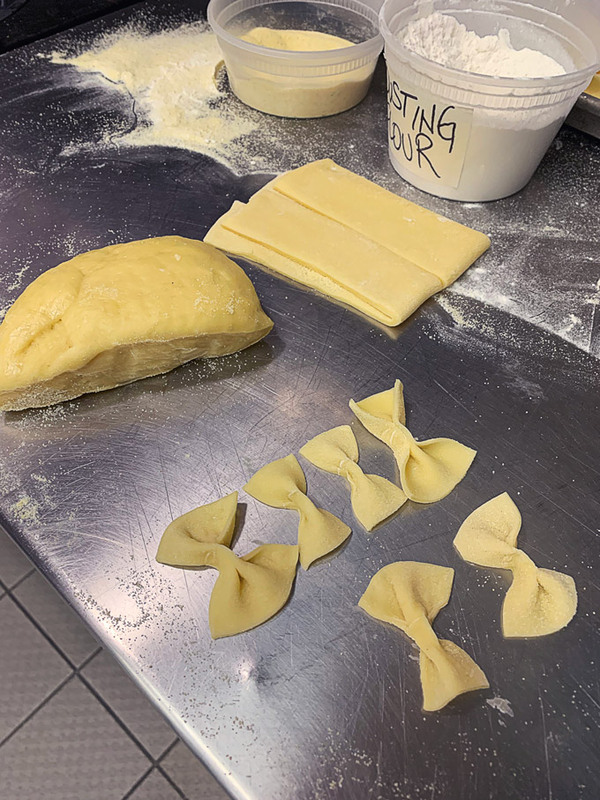 We started off with making the dough, rolling it out with a pasta machine, then creating different pasta shapes. The 3 hours of class went by quickly and I felt like I got a better sense of how to make pasta from scratch. There’s also something about making pasta that is very soothing! 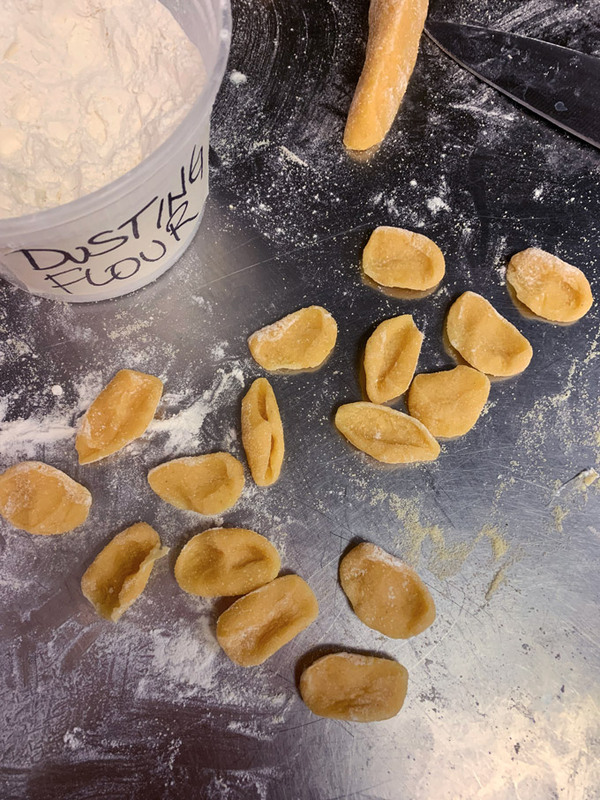 The next pasta making class is April 16 and you can check out PICA’s website about it as well as their other offerings. 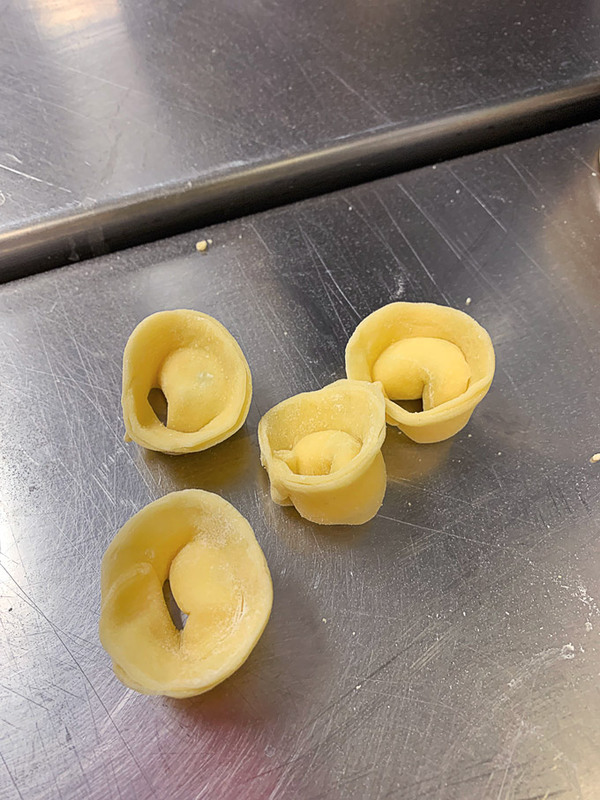 Below are some photos from my pasta making class and what I made including bow ties, orecchiette, and pappardelle.